On Monday we will begin instrument testing with students that have returned notes. It’s not too late to return a note for your child who will be in year 5 or 6 for 2019. More information on the link below or contact Jarrod Lamshed at the school. 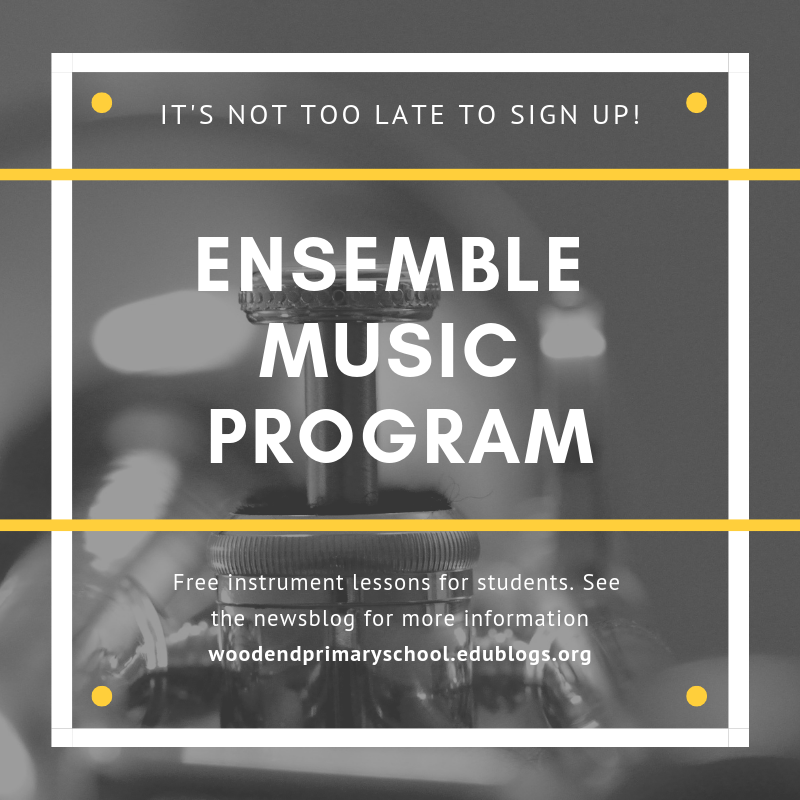 Read more about our ensemble music program here.